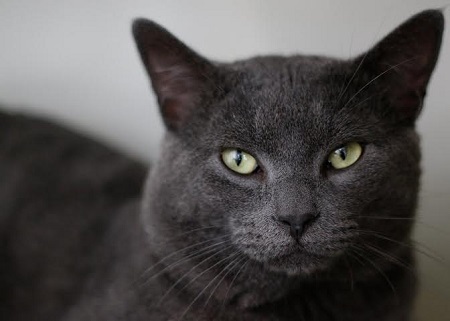 Hans is a 2 year old charmer who is as confident and studly as he looks! He is very social and great with all people and other animals. He would be great in a fun loving home that is looking for a cat to jump right in to family activities! He is fixed, vaccinated and microchipped. His adoption fee is $100. Feel free to meet him in the Pixie Project cattery or email info@pixieproject.org for more information.